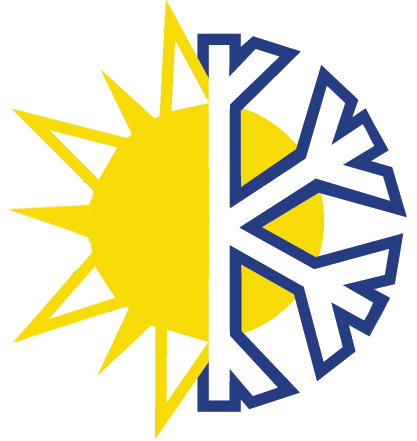 12 miles northwest of the Boise Municipal Airport. 1 mile from Banbury Golf Course and Eagle Hills Golf Course. 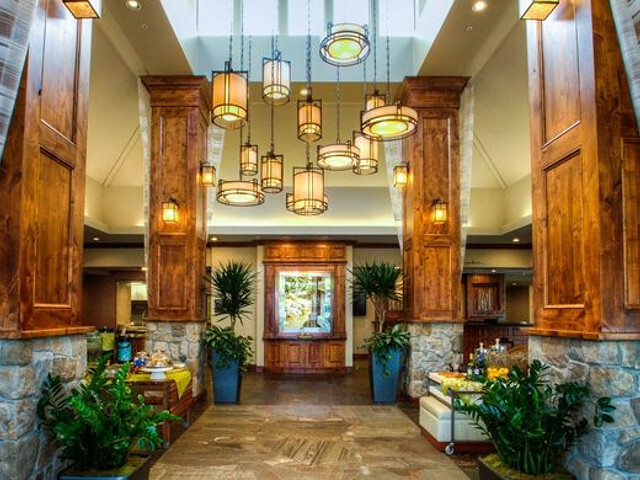 The Hilton Garden Inn Eagle/Boise hotel is on the banks of the Boise River in beautiful Eagle, Idaho. 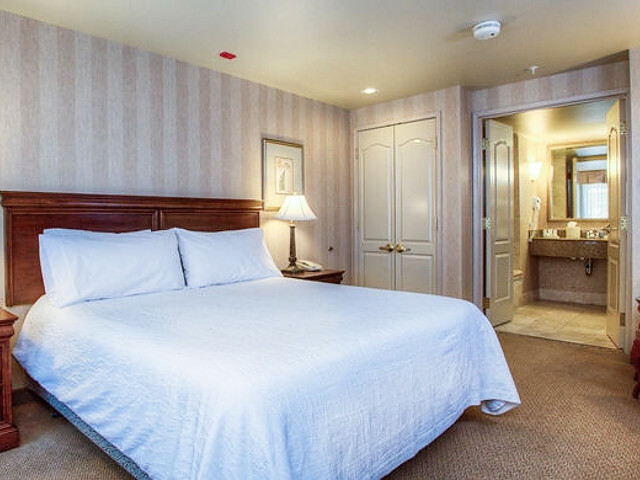 This Hilton Garden Inn Eagle hotel is located six miles north of Idaho Interstate I-84 and only 12 miles from the Boise Airport. The Banbury Golf Club is less than one mile away. 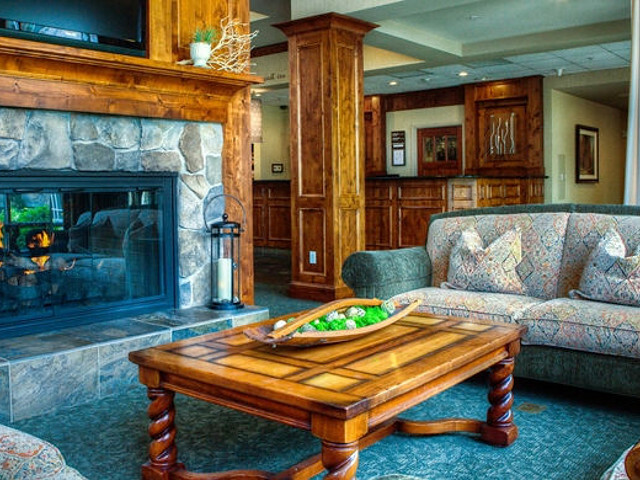 Deluxe accommodations, an upscale atmosphere and friendly Idaho-style service await guests at our Eagle, Idaho hotel. Certain to please the busy executive or leisure traveler are the Hilton Garden Inn's array of special amenities, including complimentary high-speed internet access, in-room hospitality center with a microwave, refrigerator and Keurig coffeemaker, two dual line phones with voicemail and data ports, large work desk, ergonomic chairs, On Command video and games, complimentary HBO, complimentary USA Today each weekday morning, indoor swimming pool, whirlpool, fitness center and a 24-hour complimentary business center. 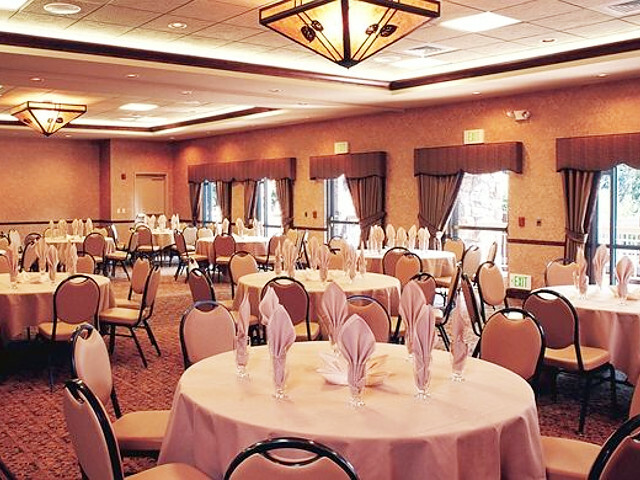 The Hilton Garden Inn Eagle offers 3,300 square feet of meeting space that accommodates up to 200 people as well as catering services. 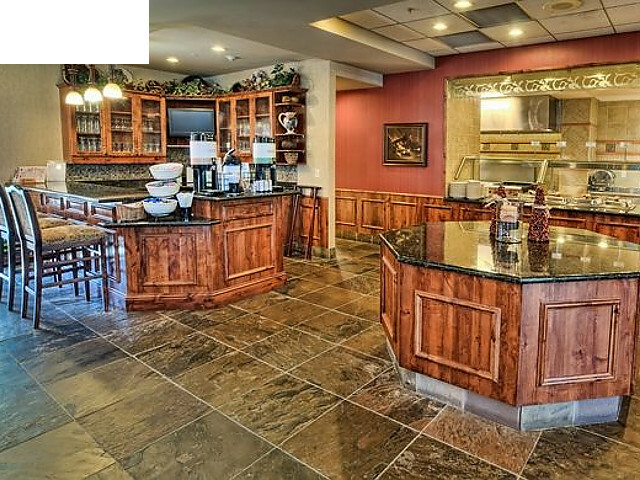 The Hilton Garden Inn hotel restaurant, the Garden Grille Restaurant, serves freshly prepared breakfasts daily. 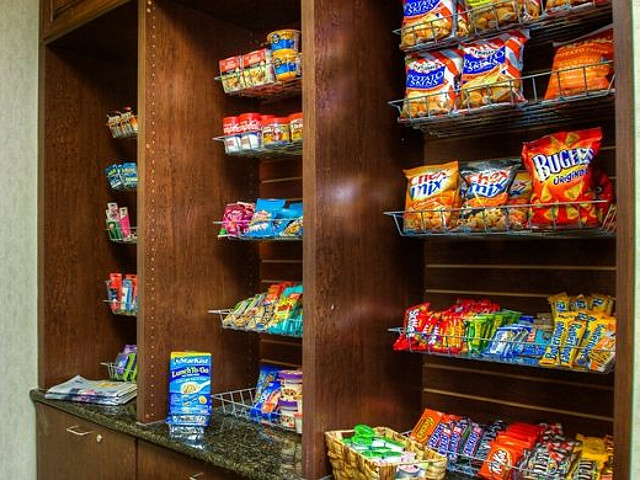 The Pavilion Pantry has a selection of snacks and refrigerated, frozen, and microwaveable packaged items perfect for in-room preparation. 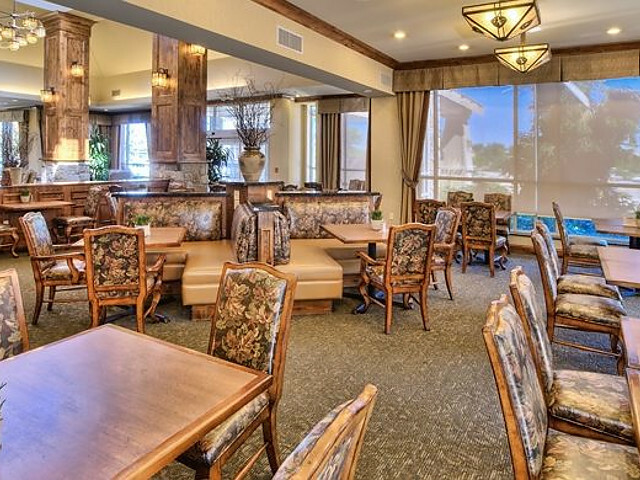 Bardenay restaurant is located next door and provides dinner room service. 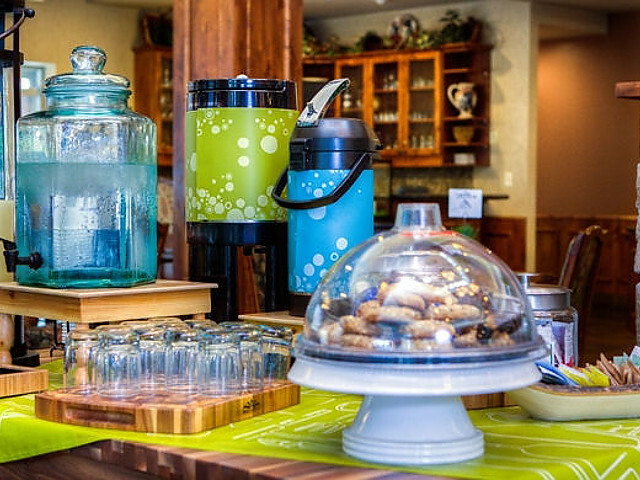 Come enjoy Idaho hospitality and exceptional service at The Hilton Garden Inn Boise/Eagle hotel. 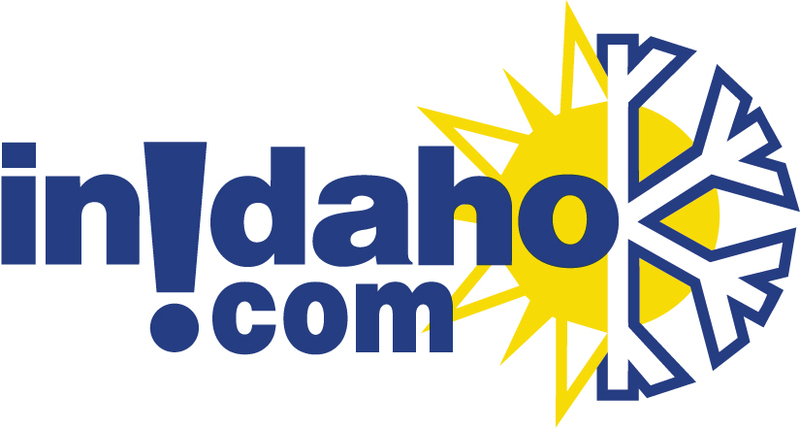 InIdaho has been partnered with Eagle hotels and motels for about 21 years. 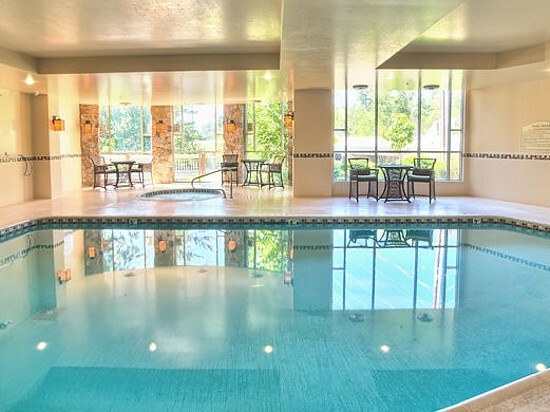 We guarantee the lowest prices for Hilton Garden Inn Boise Eagle reservations. 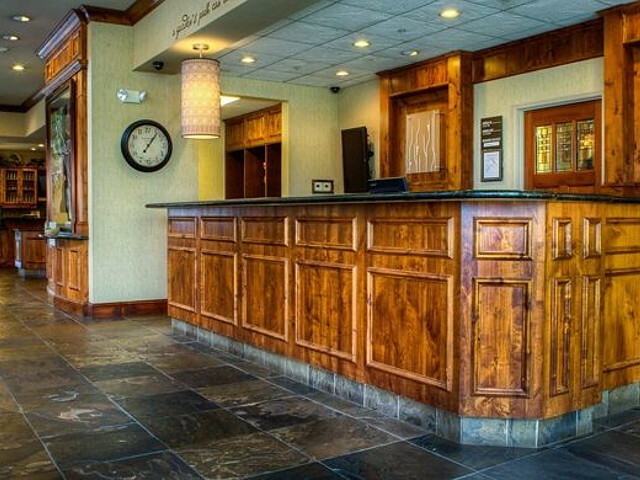 Our local idaho business is staffed by friendly and efficient employees who appreciate that you choose to make your reservations for Hilton Garden Inn Boise Eagle with us. 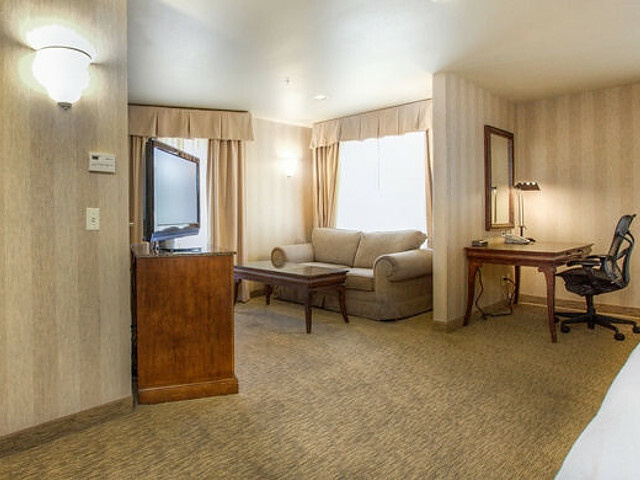 Our rates are always the same or lower as calling the Hilton Garden Inn Boise Eagle direct. 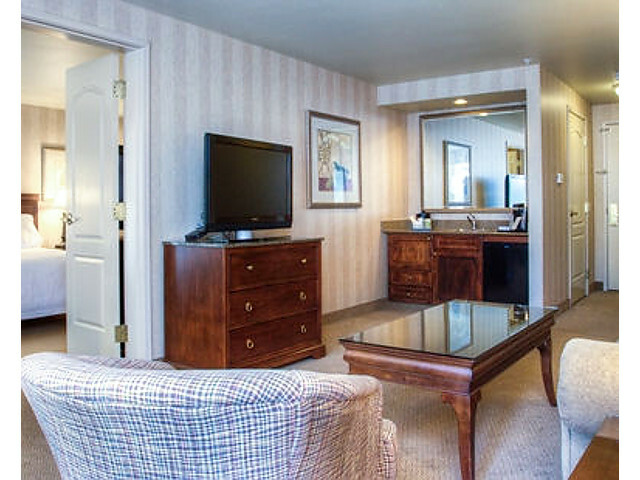 We also offer group rates for Hilton Garden Inn Boise Eagle - just contact us! Directions: From I-84: North on Eagle Road (approx. 7 miles) to Riverside Drive. East on Riverside Drive. From Hwy. 44/State Street: West on State Street/Hwy. 44 to Eagle Road. South on Eagle Road to the first stoplight (Riverside Drive). East on Riverside Drive. From Hwy. 55: South on Hwy. 55. West on State Street/Hwy. 44 to Eagle Road. South on Eagle Road to the first stoplight (Riverside Drive). East on Riverside Drive. 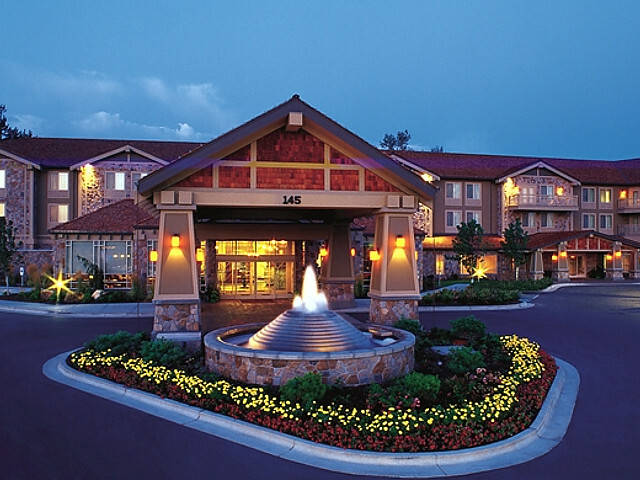 We do not have any current pre-built packages for Hilton Garden Inn Boise Eagle . 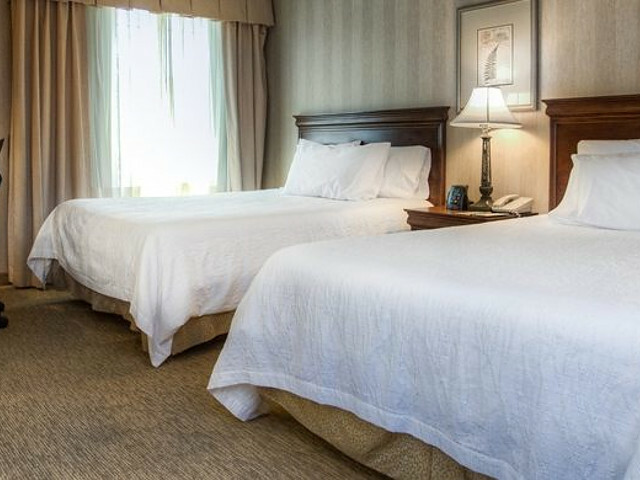 This guest room offers two queen beds, chair with ottoman, large work desk, coffee maker, iron & iron board, hairdryer, refrigerator, microwave and Cable TV w/HBO. 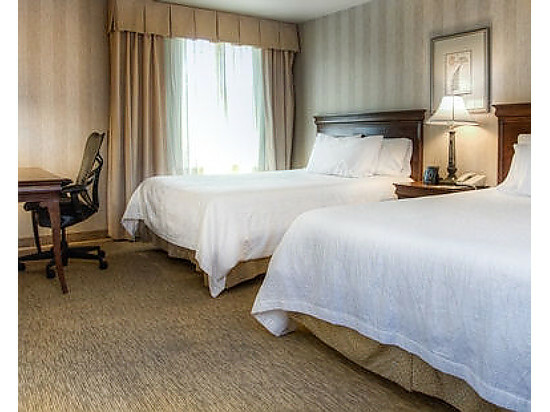 This guest room offers a king bed, chair with ottoman, large work desk, coffee maker, iron & iron board, hairdryer, refrigerator, microwave and Cable TV w/HBO. This oversized guest room offers two queen beds, queen sofa sleeper, work desk, coffee maker, hairdryer, iron & iron board, mircowave, refrigerator and Cable TV w/HBO. This two room suite offers a king bed and 27" TV in the bedroom, and the living room has a table with chairs, sofa and 27" TV. 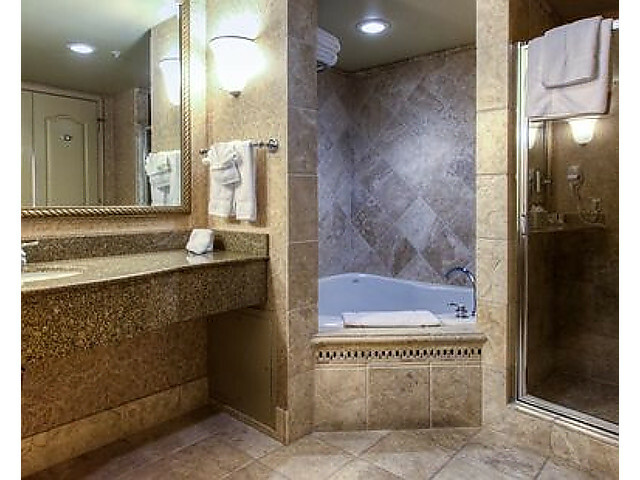 There is a large soaking tub in the bathroom (roomy for one, cozy for two) with a separate shower. 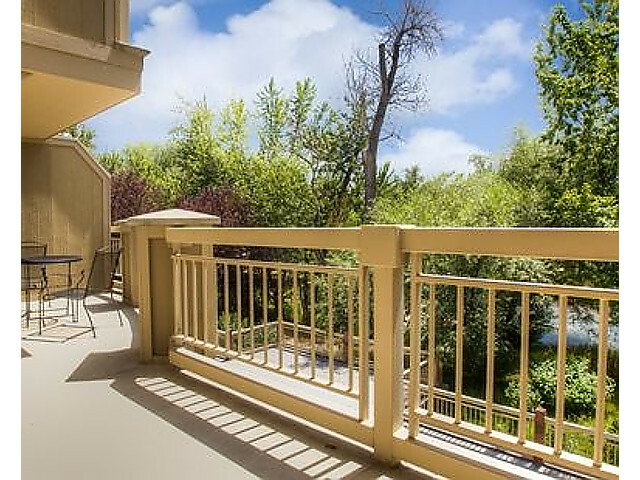 Enjoy the views of the Boise River from the balcony. 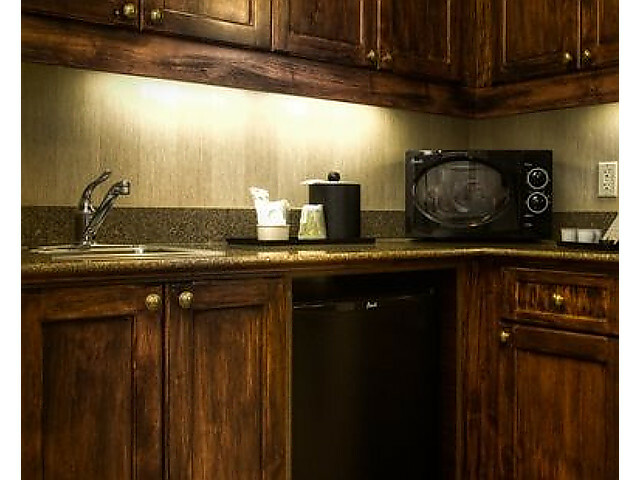 It also offers a coffee maker, hairdryer, iron & iron board, work desk, microwave, refrigerator and Cable TV w/HBO. 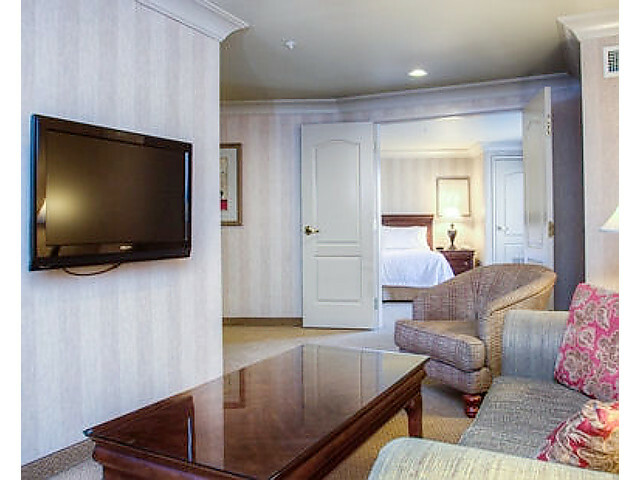 The Grand Suite is ideal for a honeymoon or special occasion. 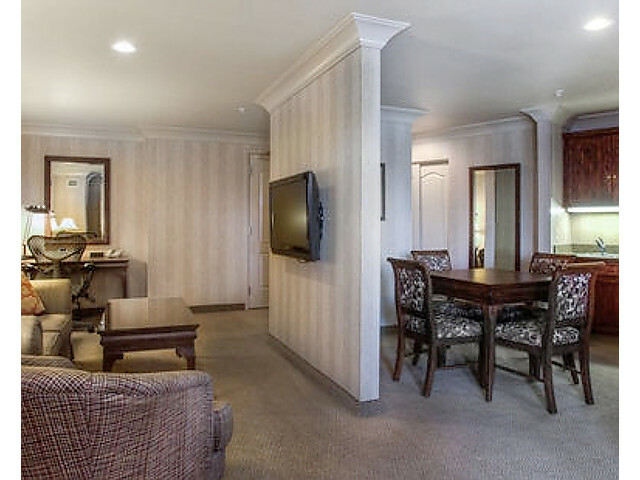 This two-room suite has a king in the bedroom, and the living area has a sofa, table with chairs and plasma TV. 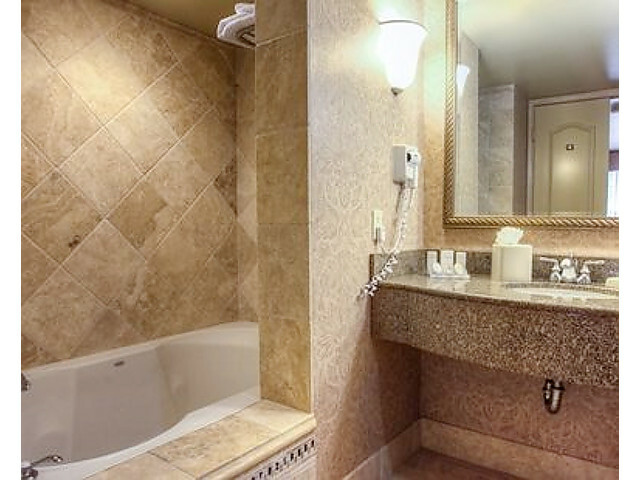 The large bathroom has a 2-person jacuzzi bathtub and separate shower with two shower heads. 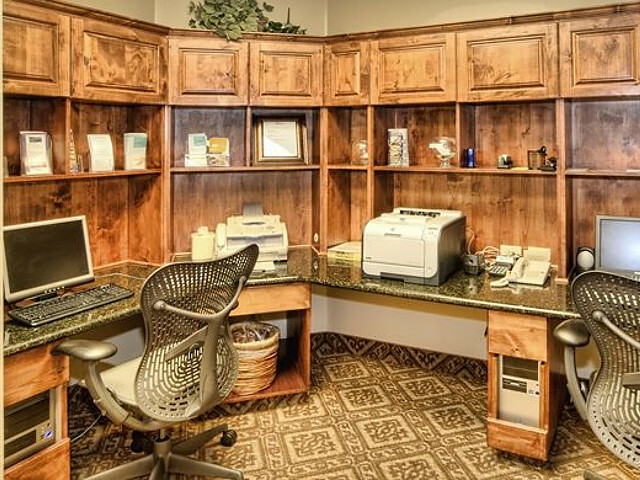 This room also offers a coffee maker, hairdryer, iron & iron board, microwave, refrigerator, work desk and Cable TV w/HBO. This guest room offers two queen beds and private balcony with a river view. These rooms include a chair with ottoman, large work desk, coffee maker, iron & iron board, hairdryer, refrigerator, microwave and Cable TV w/HBO. 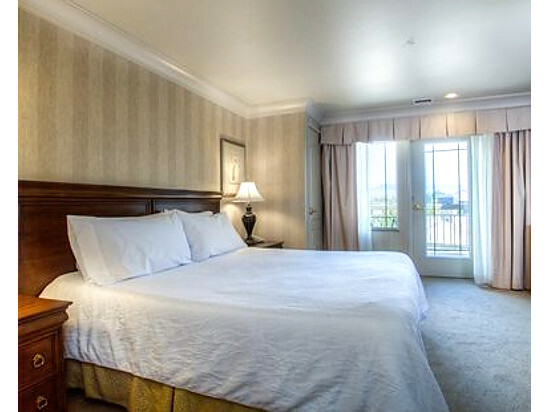 This guest room offers a king bed and private balcony with a river view. These rooms include a chair with ottoman, large work desk, coffee maker, iron & iron board, hairdryer, refrigerator, microwave and Cable TV w/HBO. 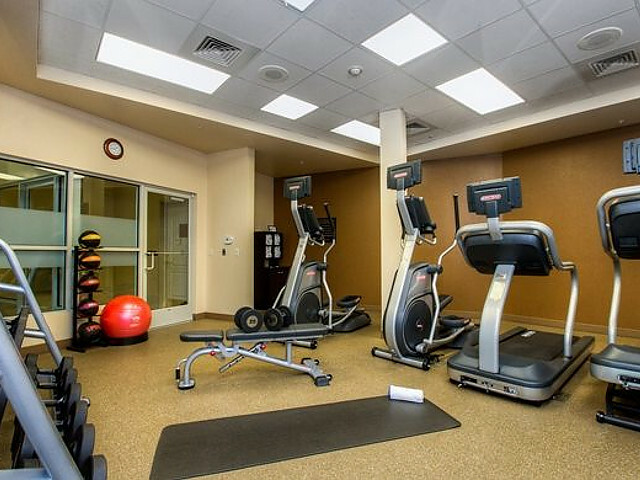 Please note: Guest reviews may mention certain amenities that may no longer be offered with Hilton Garden Inn Boise Eagle. Please check the amenities prior to booking to confirm. "We were celebrating our anniversary and looking to just hide out and get away for a night. The room was spacious and the two person tub with jets was perfect. The night could not have been spent better. The room rate was a little high but we spent the money because we were splurging."